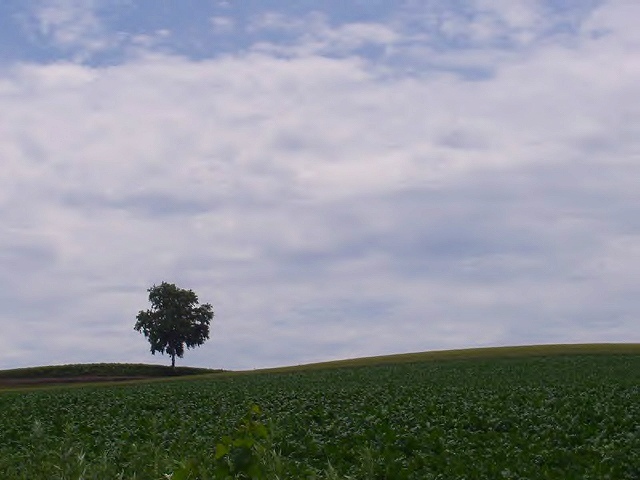 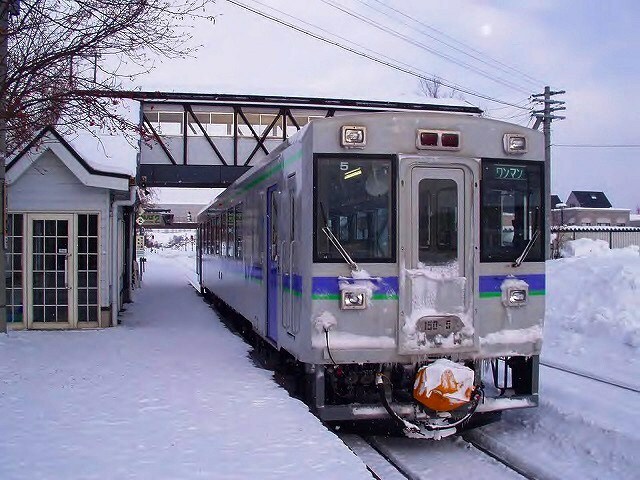 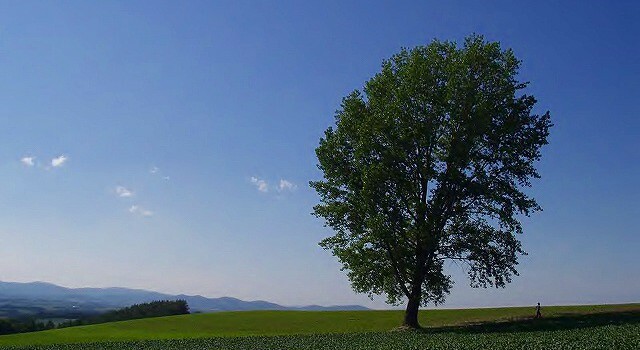 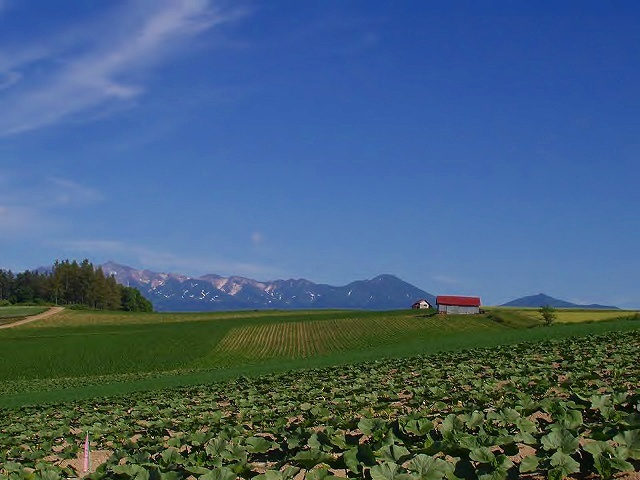 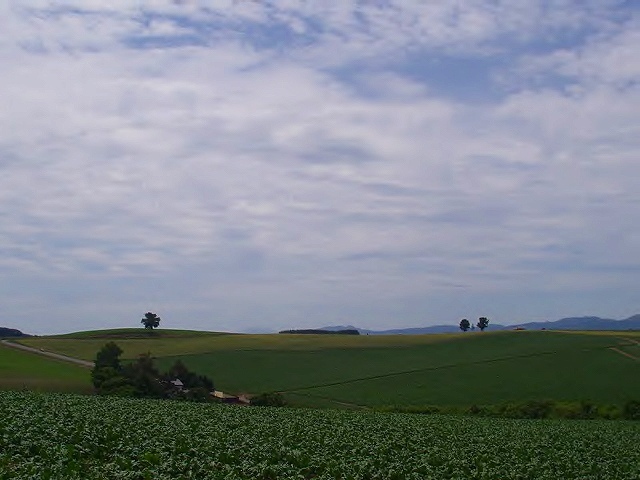 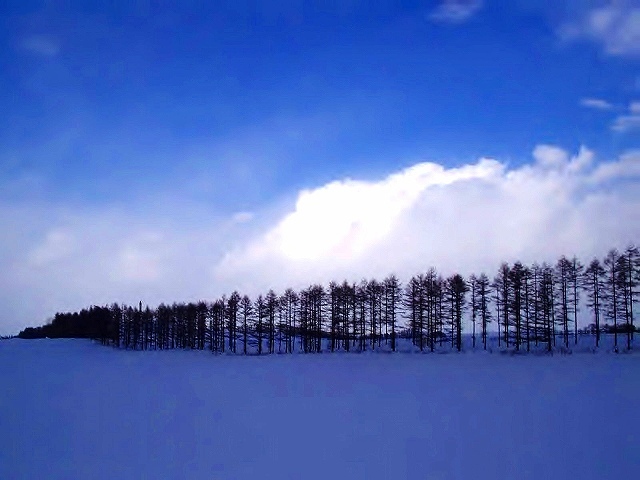 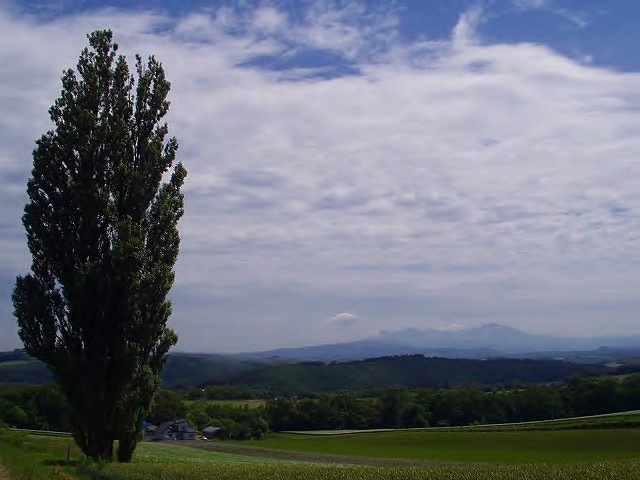 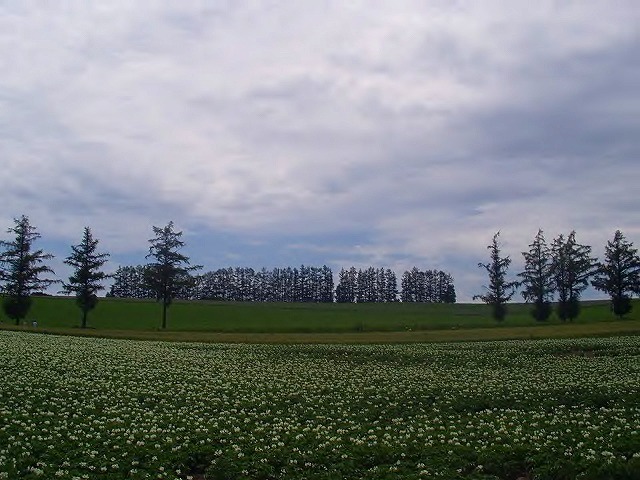 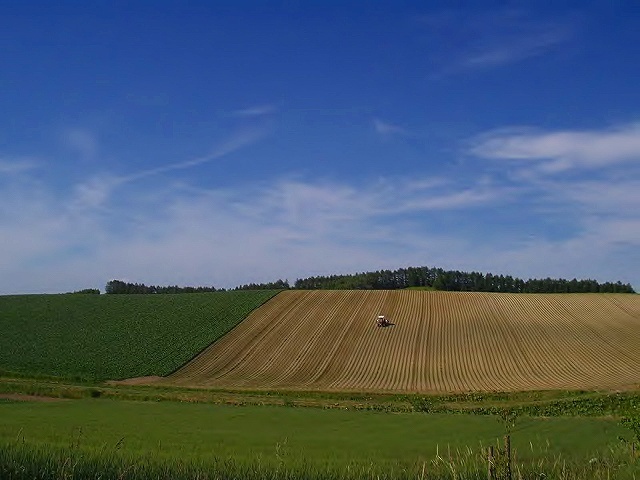 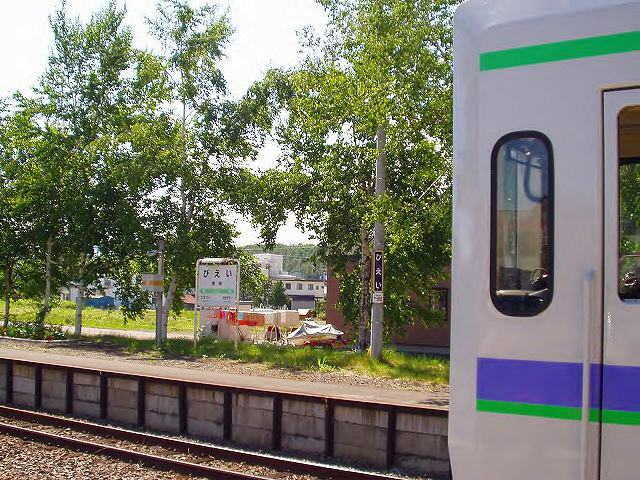 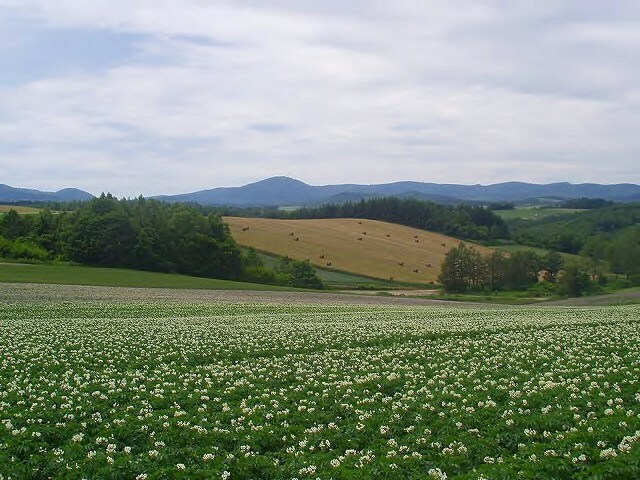 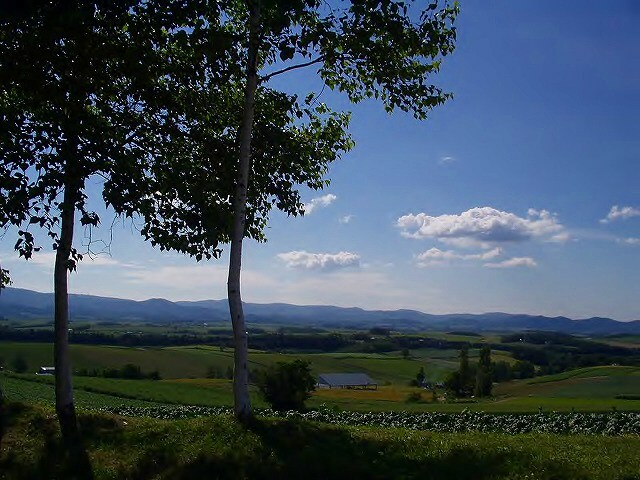 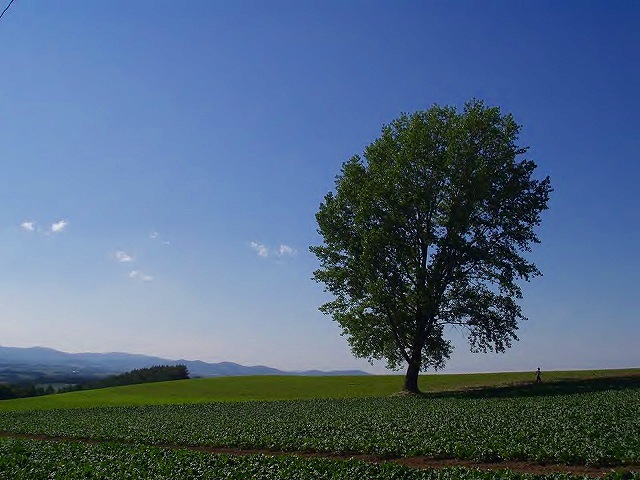 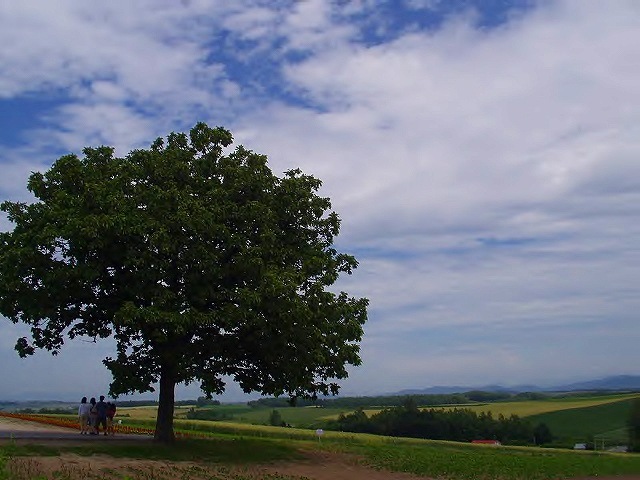 The scenery of Biei and Furano, in winter and early summer. 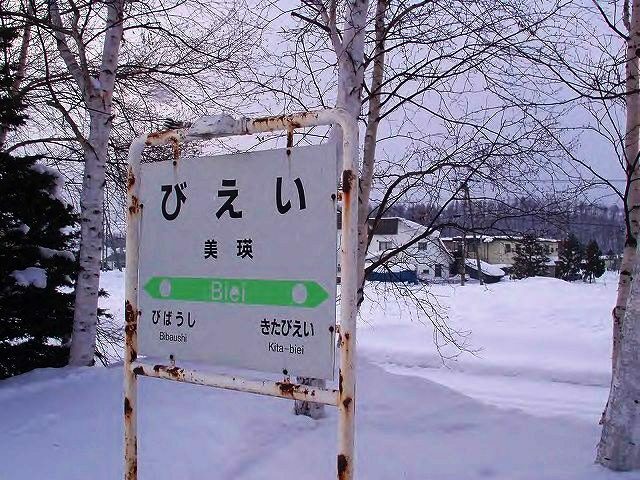 Biei and Furano? 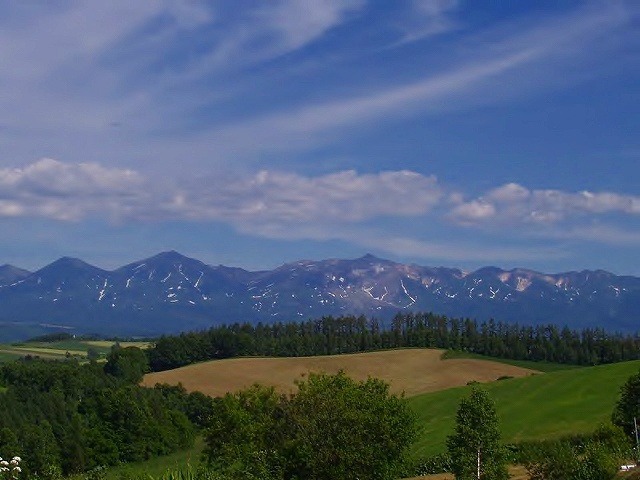 is famous for its views of wide fields and hills, and is used as a backdrop for many Japanese commercials and TV programmes. 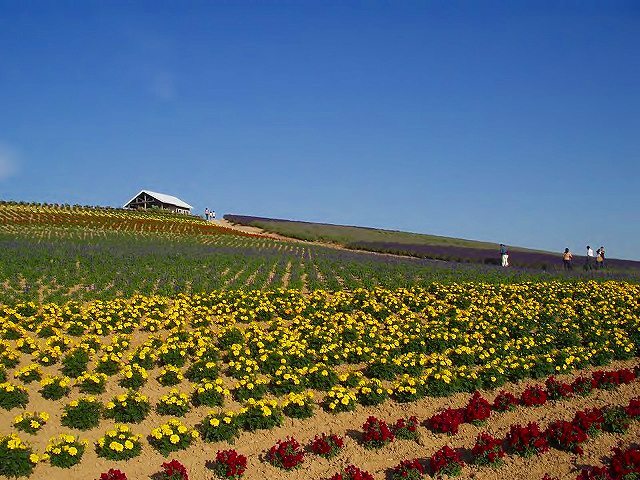 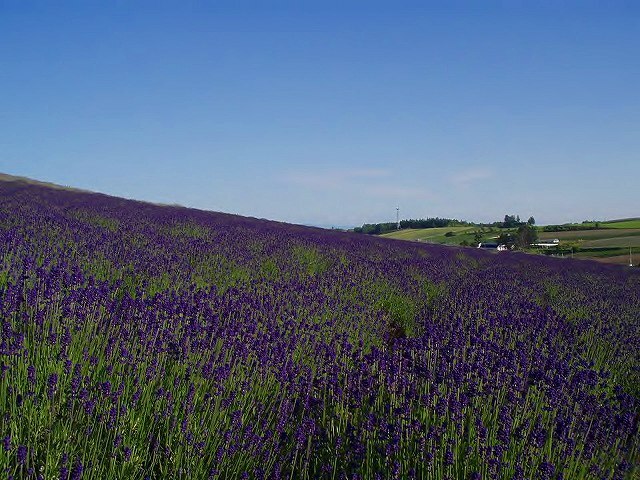 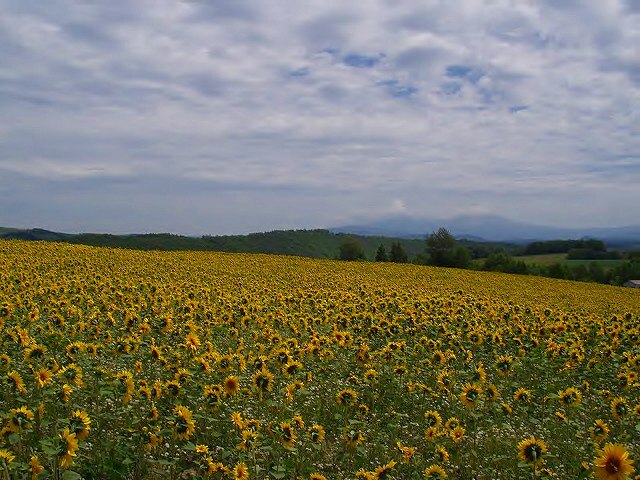 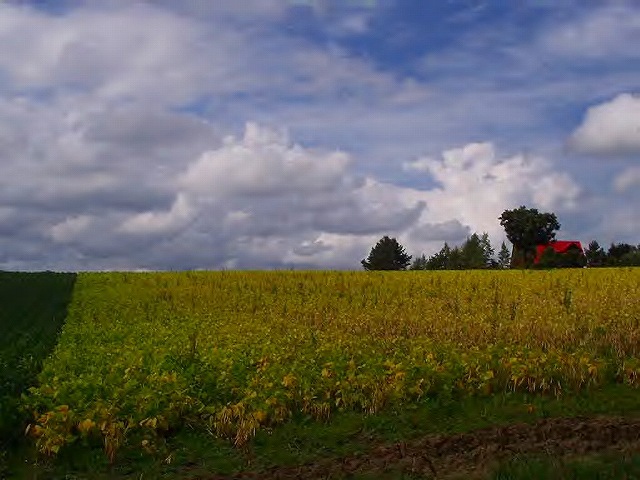 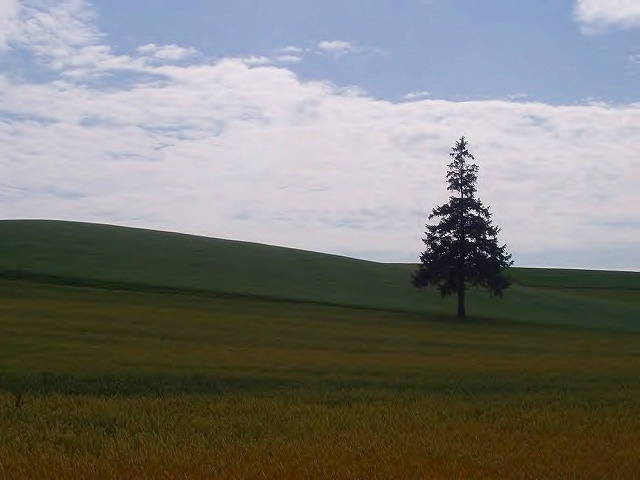 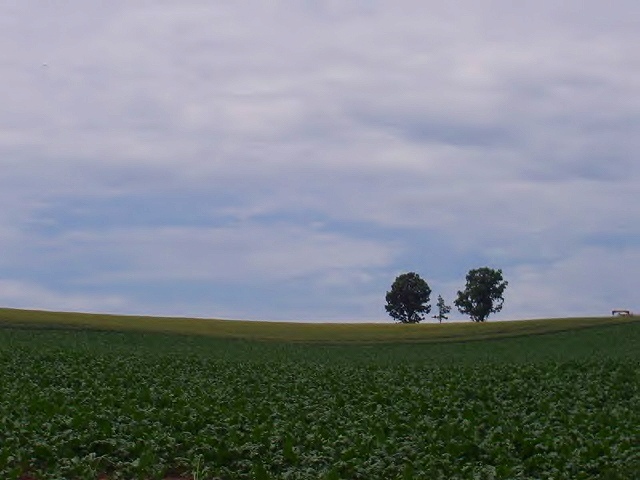 The bright colours of its fields attract thousands of visitors in July and August.